It’s here! The month of LOVE! 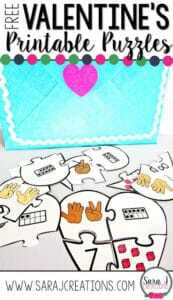 Put some addition and subtraction love in your centers with this set! You’ll get sorting mats for addition and subtraction, pages for recording number models from dominoes, and an extension activity for extra challenge. 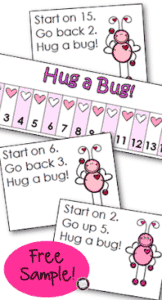 There are even printable dominoes, just in case you’d like to add some extra pink to your February math! « Festive March Bulletin Board Border!